If you are in an area where the onset of heavy leaves and a potential for snow accumulation is on the seasons agenda you’ll want to mow low to about 2.5-2.75 inches. Mowing low is a process and should never be accomplished in one cutting. Take the height of your grass down in increments. 3.5″, 3″, 2.75″ over the last few weeks. 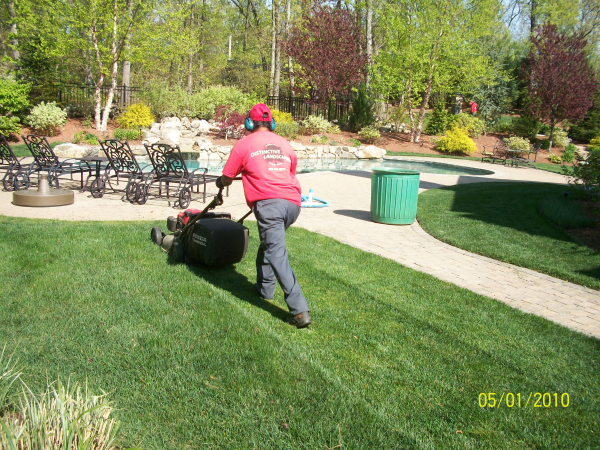 Avoid scalping and removing more than 1/3rd of the blade in any one mowing.